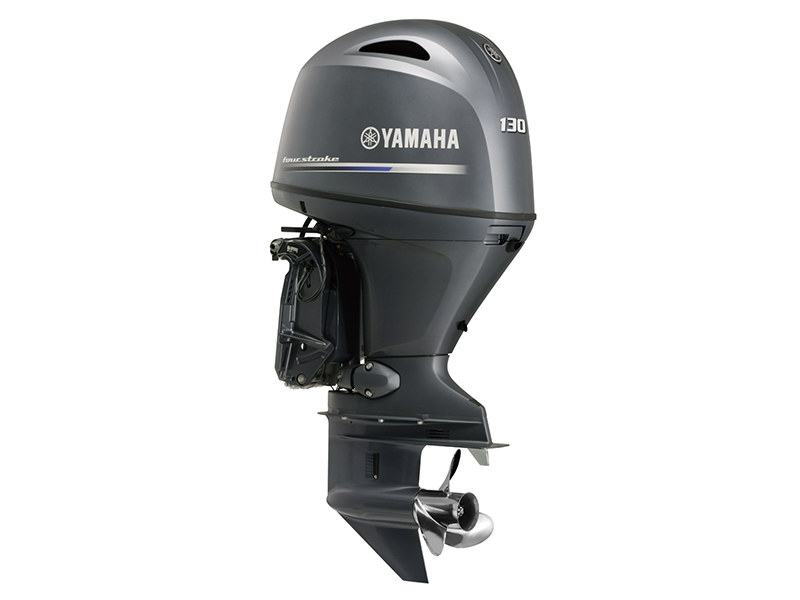 Light, compact and incredibly versatile the new F130 has set new benchmarks for weight and performance in the mid-range horsepower market and carries on Yamaha’s proud heritage of exceptional saltwater 130 horsepower engines. This outboard was designed with Australian boaters in mind and delivers awesome acceleration and mid-range responsiveness as well as incredible fuel efficiency. This proven 1.8 litre, 16 valve, Double Overhead Camshaft, four-stroke engine features large intake and exhaust valves for efficient transfer of fuel and exhaust. The single electronic throttle valve allows for precise throttle movements to deliver exceptional response.